Many of us rent our homes from private landlords or social housing organisations. According to the English Housing Survey 2015 to 2016 the private rented sector accounted for 4.5 million or 20% and the social rented sector accounted for 3.9 million or 17% of households. If you’re renting a property or indeed if you’re the landlord of a rented property, from time to time things change. Tenants decide to move on to new homes and this should in almost all instances mean the property they are leaving should be left neat and tidy. With most rentals guarantee schemes are in place to ensure the property is left in good order, to get this guarantee deposit back often can mean cleaning of carpets is necessary before you go. 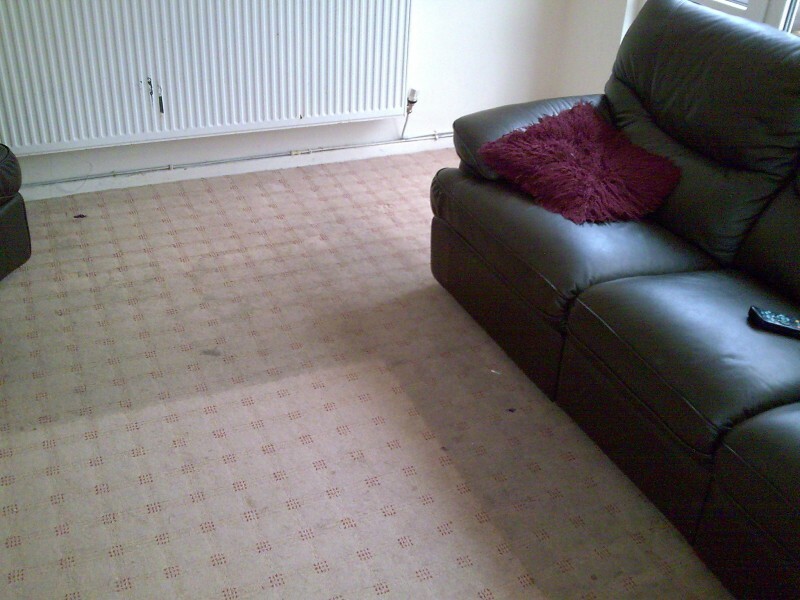 End of tenancy carpet cleaning by Manor House, Wigan. If you rent a property and want to increase your chances of getting your guarantee deposit back it’s often a good idea to get the carpets cleaned before you leave. Over time carpets get dirty especially in areas of high traffic, spillages and stains can happen and of course when the furniture is moved the clean areas under the sofa make the carpet look worse. For a small investment Manor House Carpet and Upholstery Cleaning can help restore a carpet to it’s former glory, removing dirt from areas of high traffic and work hard to lift those stains from spillages. It goes without saying it’s a sure fire way of increasing the likelihood of getting that hard earned guarantee deposit back. Landlords – don’t worry we’re here to help you too. Sometimes tenants leave homes in a less than ideal state, they care more about moving on than the guarantee deposit, maybe they were in arrears or maybe they simply didn’t understand the need to clean carpets before leaving. If you’re a landlord with a carpet that looks less than sparkling, Manor House can help clean and freshen it, which in turn increases the likelihood of higher rental yields and of course securing your next tenant. No matter if your a landlord or tenant end of tenancy carpet cleaning is a great investment all round. Manor House serve all areas across Wigan and surrounding districts.